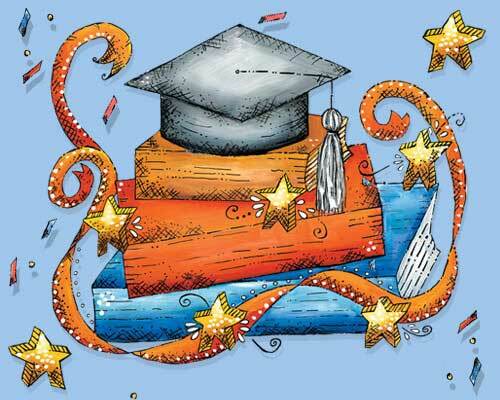 Congratulate the graduate and share your best wishes for a successful road ahead! Offer graduates your heartfelt congratulations and celebrate their success and accomplishments with Graduation Cards from Leanin' Tree! 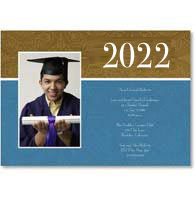 Share your happy graduation wishes today for the road ahead with these delightful cards.